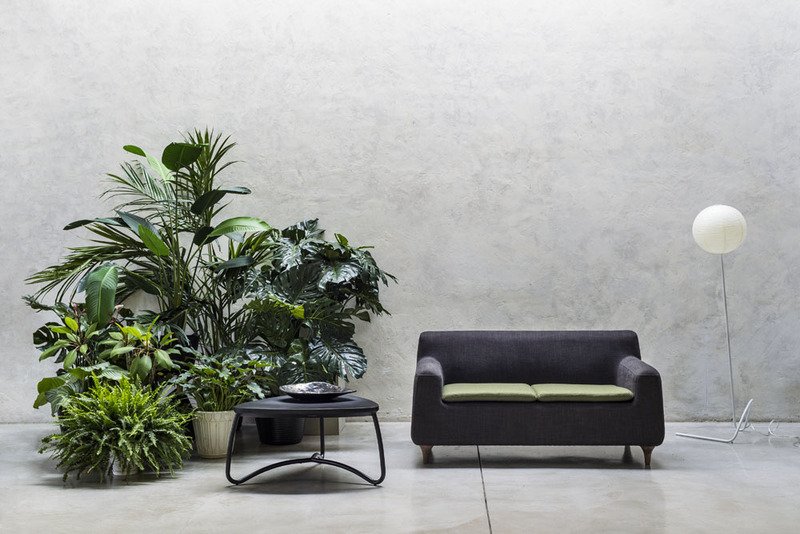 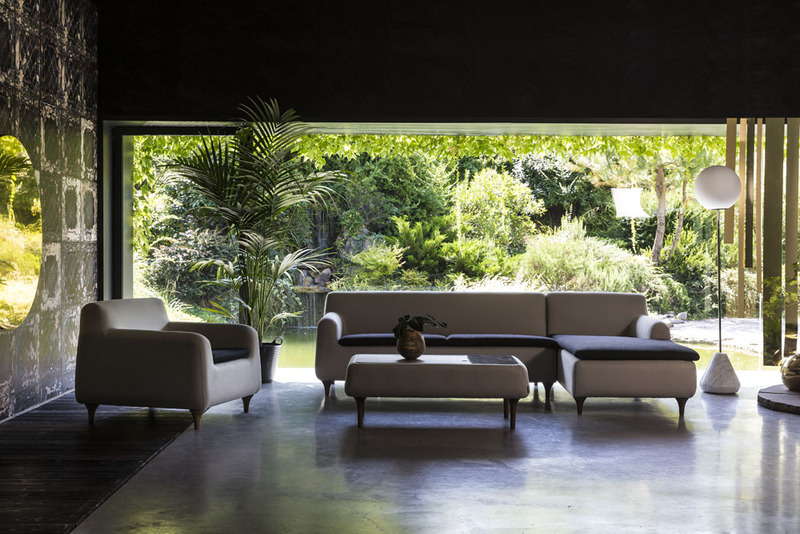 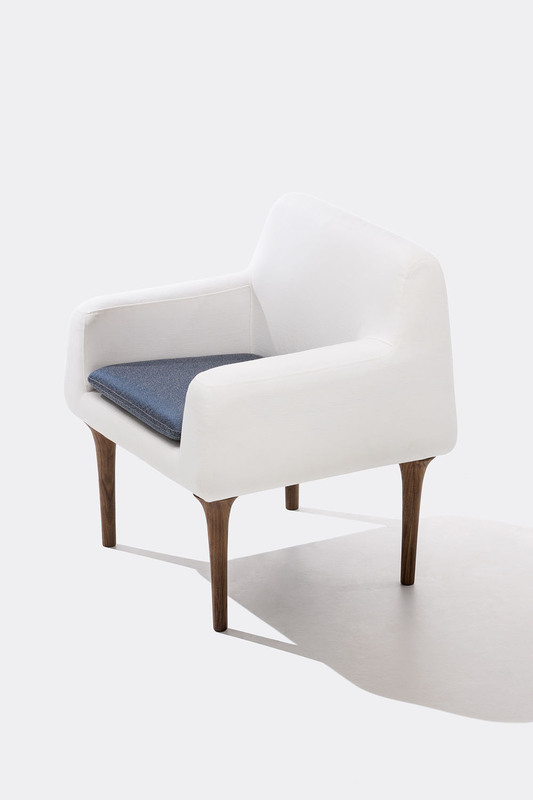 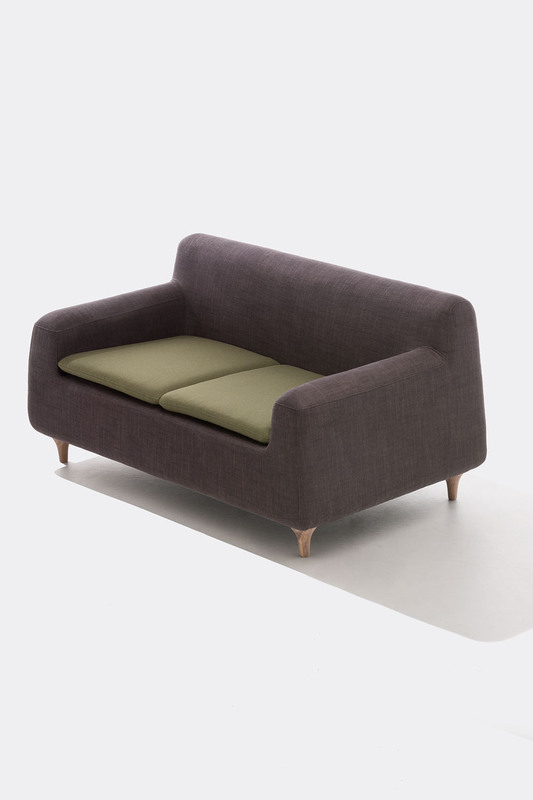 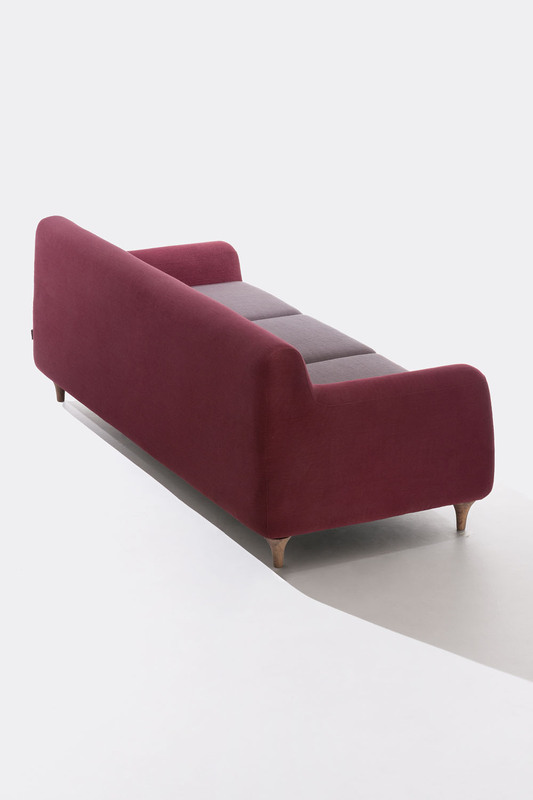 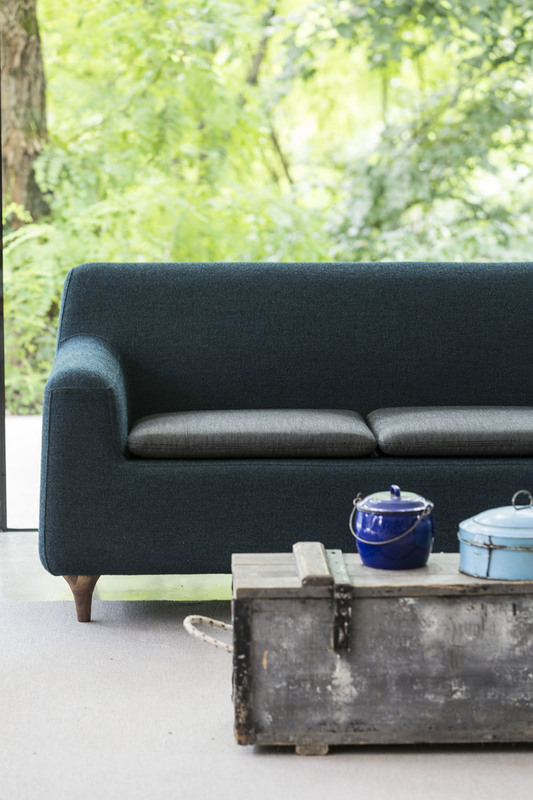 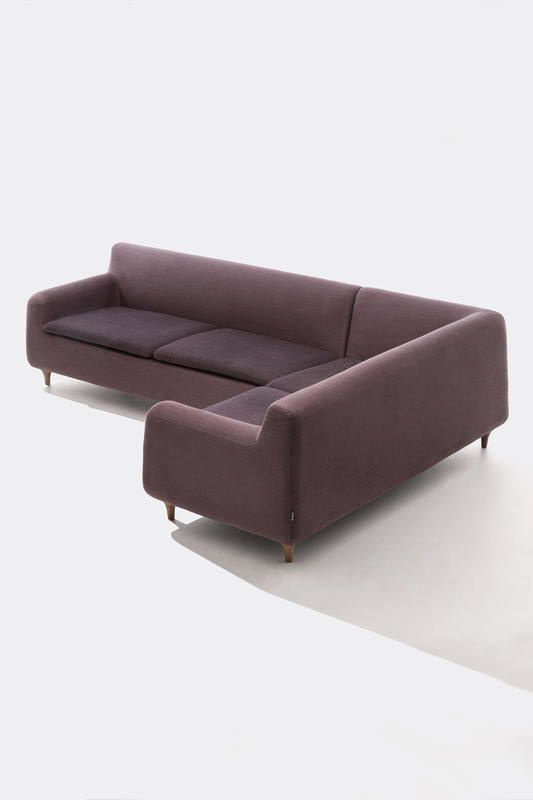 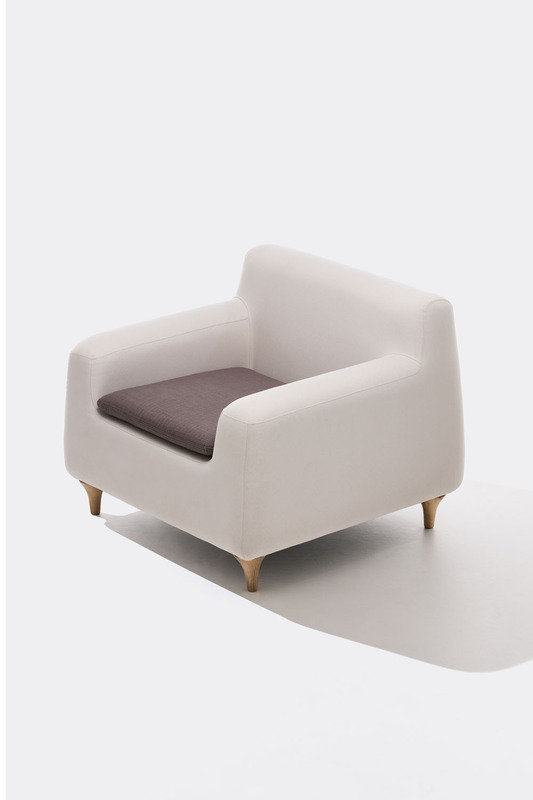 The slouchiest upholstery range, made enthralling through our use of plump curves and a delicate balance of materials. 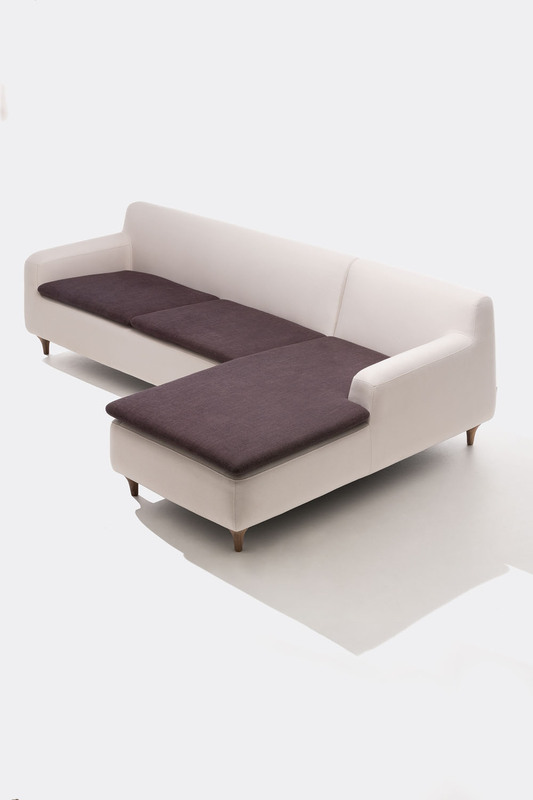 The Etna pieces are polished sculptures of cloaked foam, erected through lithe feet of solid oak or walnut timber. 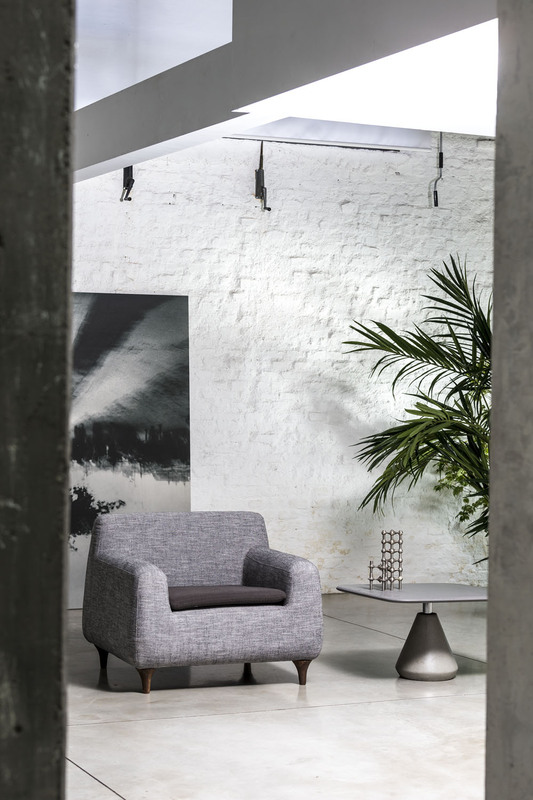 Yet enjoyment was a primary regard as we designed shapes for all settings, from the meditative armchair to double or triple-seaters and expansive sofas. 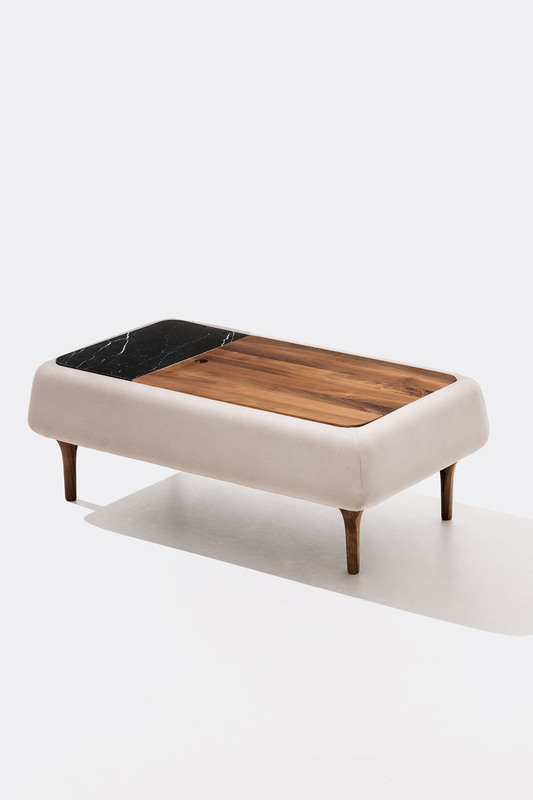 We finally added a coffee table topped with a glaze of marble and a wooden lid uncovering ample storage space.